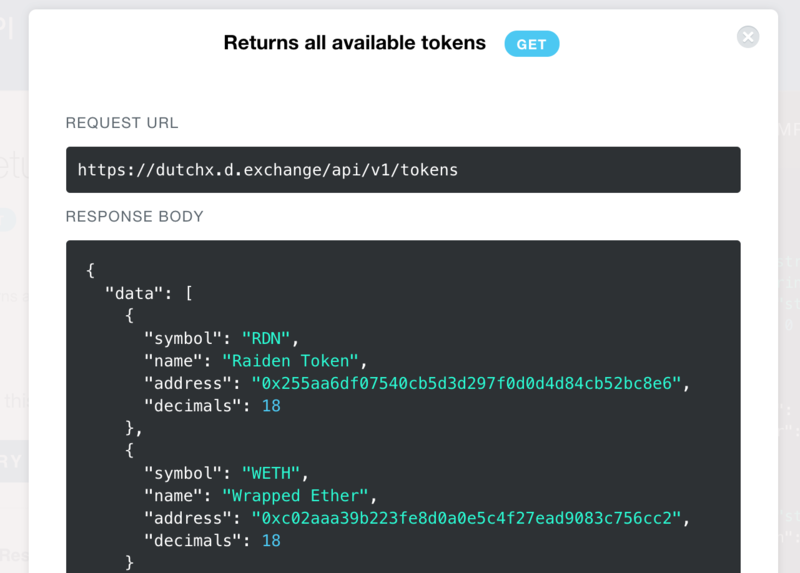 The API is an alternative and easier way to access the information on the smart contracts. It was built to make the information more accessible, so it hides the barriers that a newcomer to Ethereum development may find. The API is Open Source, so anyone can run it in its own server. The API provides read-only access, because it’s not configured with private keys and is not involved in any transaction signing. It just gets the information from the smart contracts.